icrunchdata is the leading platform for Data Science jobs, Analytics jobs, Technology jobs and more. 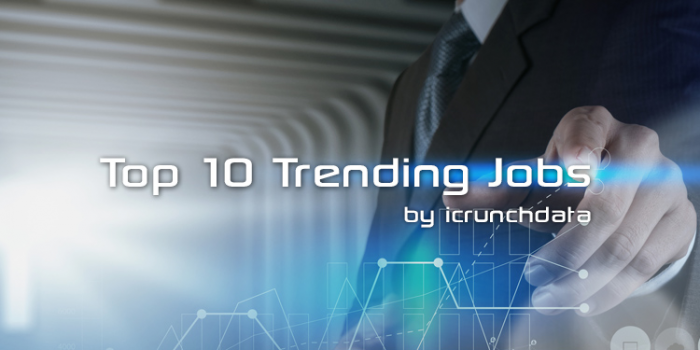 Here's a look at 10 featured jobs trending on icrunchdata. Simply click the links below to apply.